Plot: Berlin, 1940. 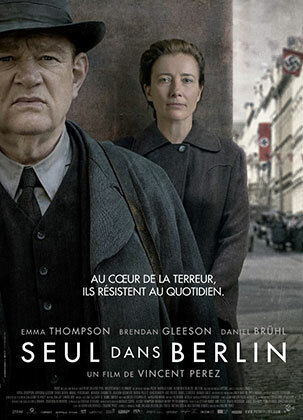 Working class couple Otto and Anna Quangel receive the news that their only son has lost his life in the battlefield and decide to resist the Nazi regime in their very own way. Soon the Gestapo is hunting "the threat".